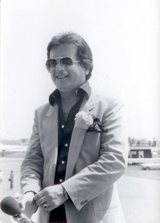 Danny Clisham is America's most beloved air show announcer. 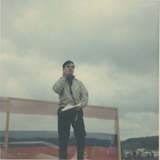 Taking the mic for the first time in 1965, Danny has announced thousands of air shows in his fifty years of announcing. Still as crowd crowd stirring and vibrant as he was on that day in October 1965, when the microphone was literally forced upon him, Danny brings crowds an encyclopedic knowledge of air shows and aviation.